Since 2008, New English has been consistently turning out quality beers. 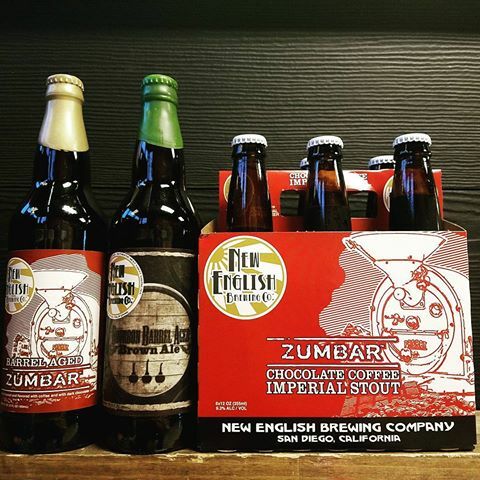 Standouts include Zumbar Chocolate Coffee Imperial Stout, made with locally roasted coffee from Zumbar Coffee & Tea, which has earned a bronze and gold medal at the 2016 and 2015 Great American Beer Festival, respectively; and the delicious Pure and Simple IPA. Located at the base of Sorrento Valley, a visit to the tasting room is recommended by both West Coaster readers and staff.